Misery may love company, but that passion pales in comparison to how it obsesses over Sebastian Castellanos. It can’t get enough of him. It stalks him through every waking minute of his life, and follows him into the depths of his dreams, bringing horrifying visions of the traumas he has endured. It dogs him relentlessly with thoughts of the daughter he couldn’t save, the wife he drove away, the friends he lost, and the terrors he’s only barely survived. 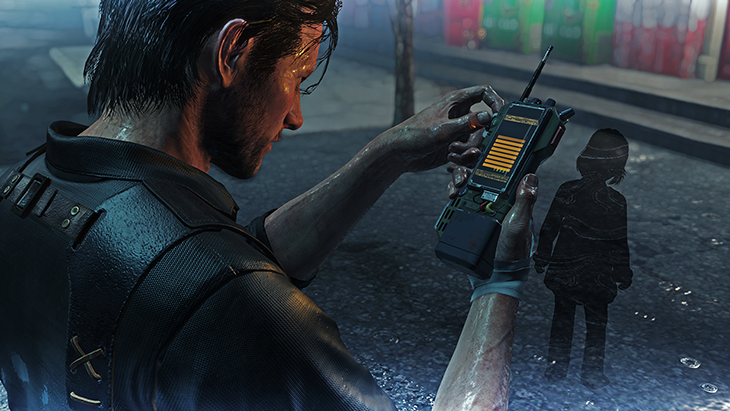 In The Evil Within 2, misery sinks its claws even deeper into Sebastian and it has no intention of letting go. 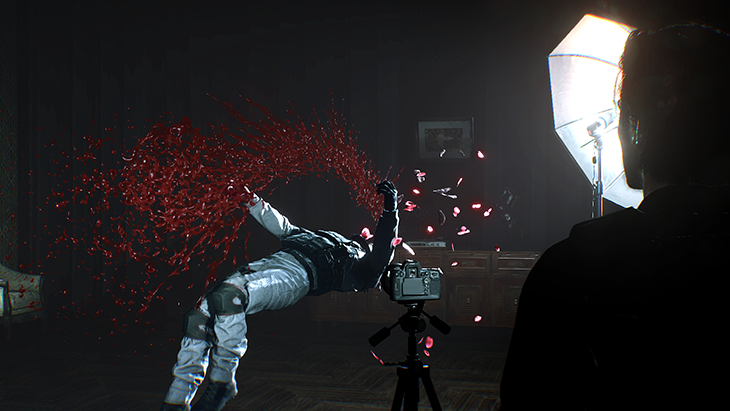 The horrifying things Sebastian experienced in the first game left him scarred, but rather than run from the source of his nightmares, Sebastian chased after them. He spent three years seeking answers to the questions that plagued him and trying to find the organization who ruined his life. Who is Mobius? What do they want? What is the true purpose of STEM? He found nothing, and lost everything in his search. Anyone who might have corroborated his story is either dead or in the wind. As Sebastian ventures once more into STEM, Kidman will offer support from the outside, both giving him useful information about the world Mobius has created, as well as providing him with a tether to the real world. Now Sebastian will have to put his faith in Kidman as he faces off against new enemies if he is going to have any chance at saving Lily and getting his life back. 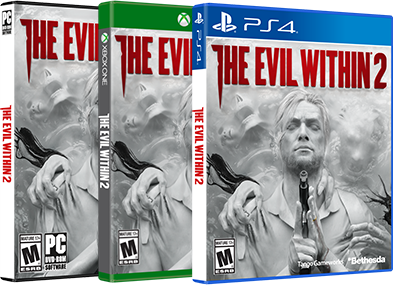 The Evil Within 2 will be available on Friday the 13th in October 2017 on PlayStation 4, Xbox One and PC. It’s a race against time for Sebastian as he fights to survive and find Lily, his daughter, before she’s lost forever in a crumbling STEM world. As he searches, he is haunted by the ghosts of his past and his own insecurities, but he never loses hope. Determined to save Lily, Sebastian will travel to the depths of this new STEM world and face off against anything it throws at him.